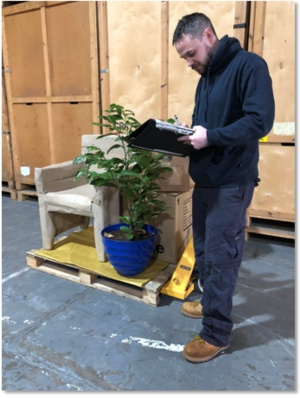 Each week Greers manage approximately 60 domestic and office removals, as well as moving single items throughout the UK and abroad as part loads. Pianos, chests of drawers, three piece suites and beds are just some of the items that we are receiving requests to move on a part load basis. Why not let us provide you with a quote for your small consignment? Greers specialise in moving pianos and antique furniture. We move new furniture from manufacturers and distributors. Greers have strong links with parcel companies for speedy delivery of very small consignments. Single items, collections from shops, ebay purchases, office equipment and even vehicles - whatever you need moving, give us a call on 01542 880333 or email enquiries@greers.co.uk.